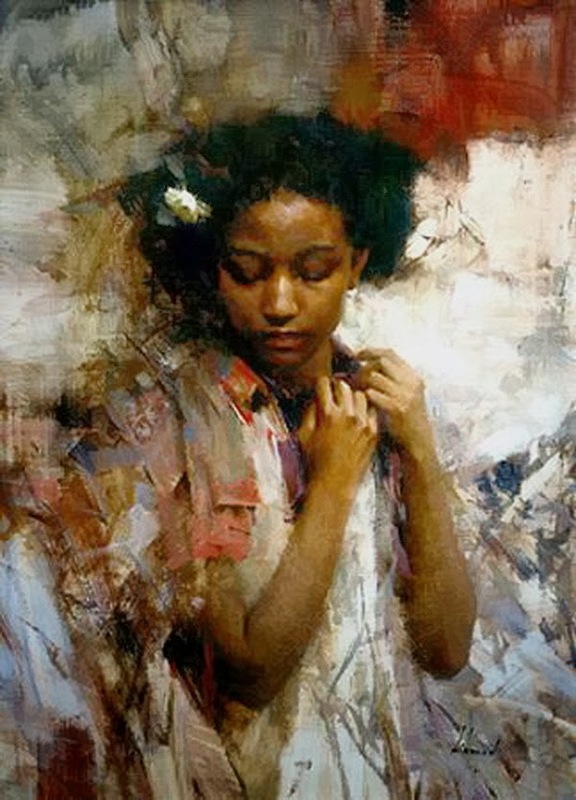 Born and raised in Chicago, Illinois, American🎨 Master painter Richard Schmid became one of the foremost Impressionist painters🎨 of the Southwest in the late 20th century. 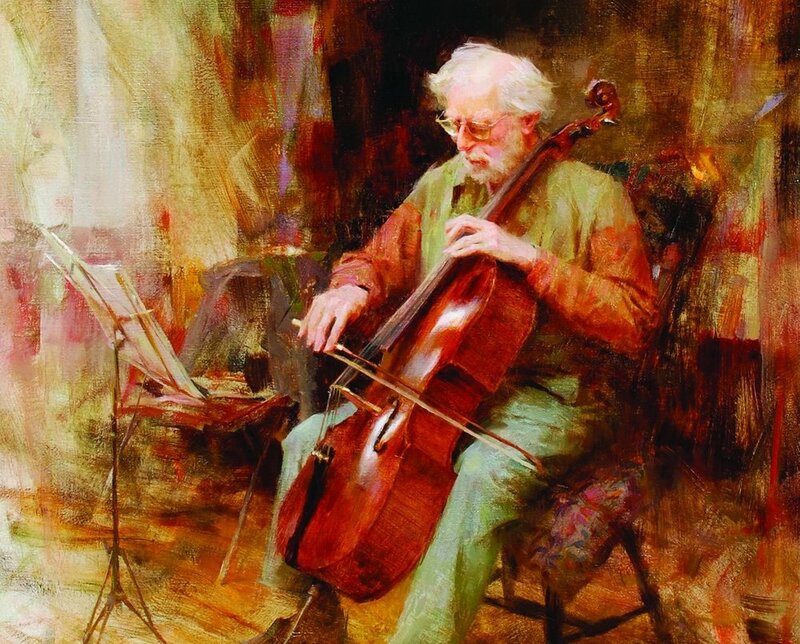 He is known for what he calls "The Grand Manner", a certain mingling of virtuosity and unrestrained joy in art. 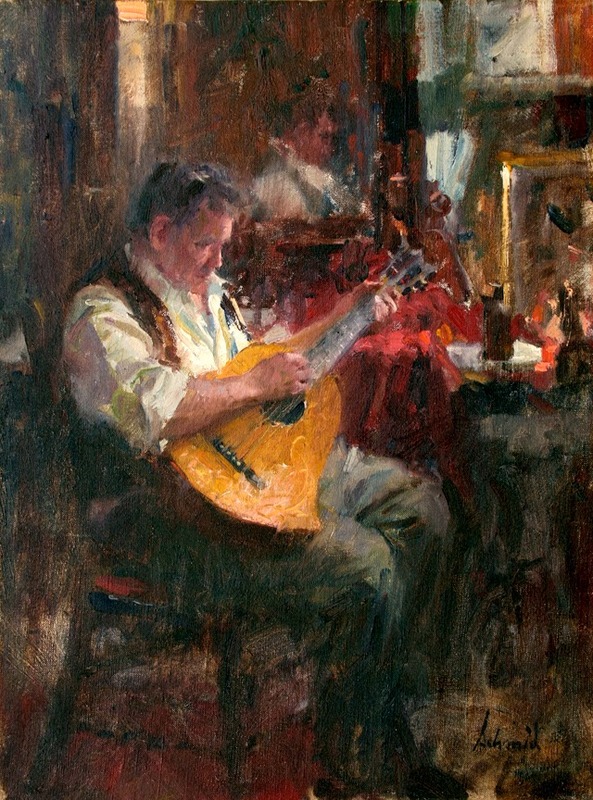 His earliest artistic influence came from his maternal grandfather, Julian Oates, an architectural sculptor. 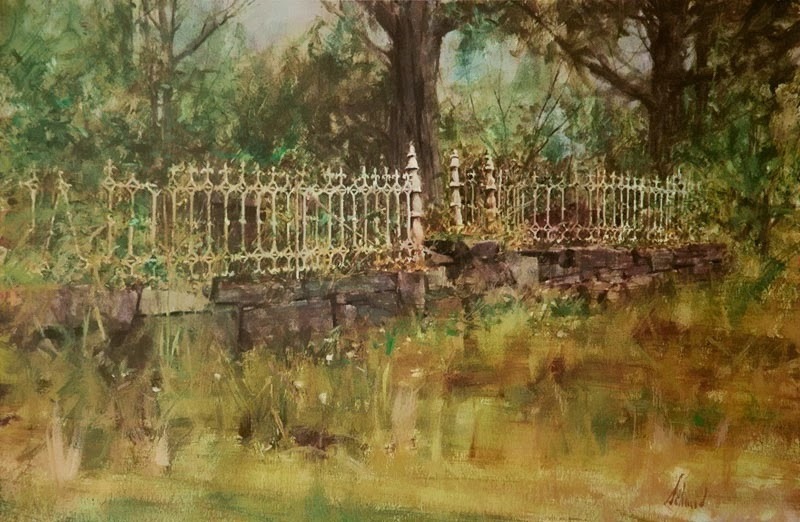 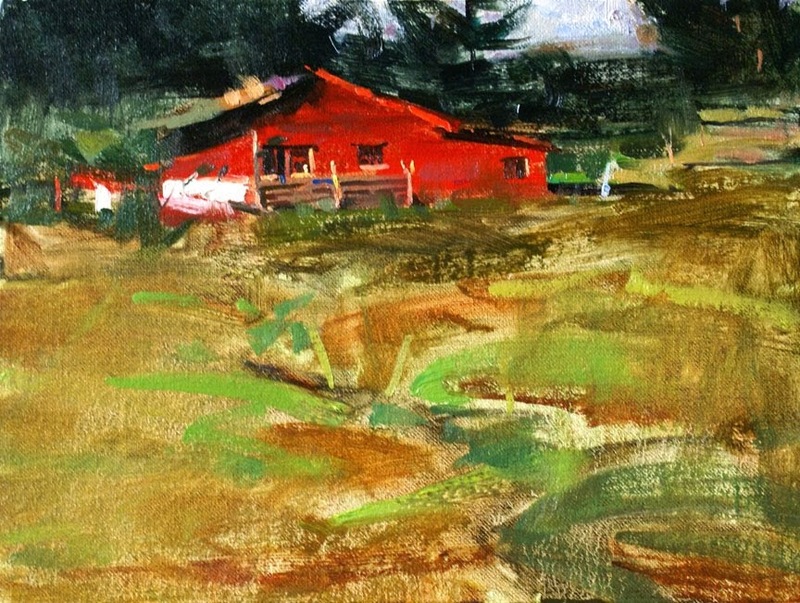 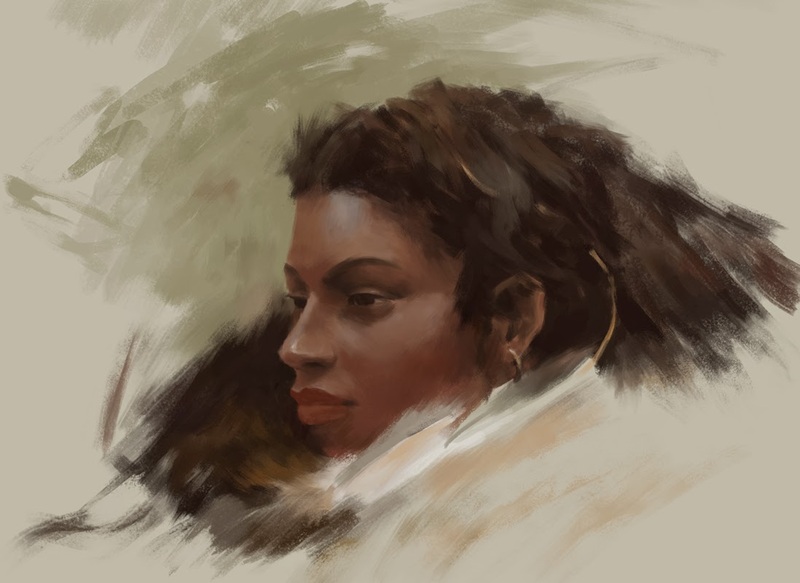 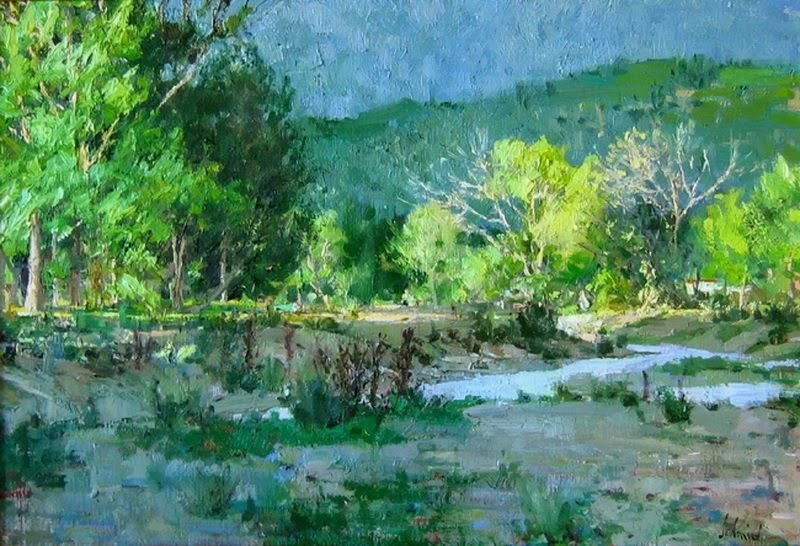 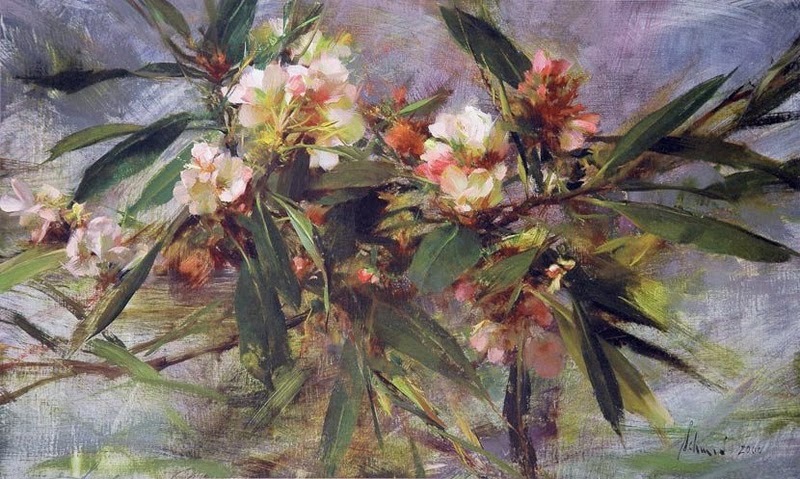 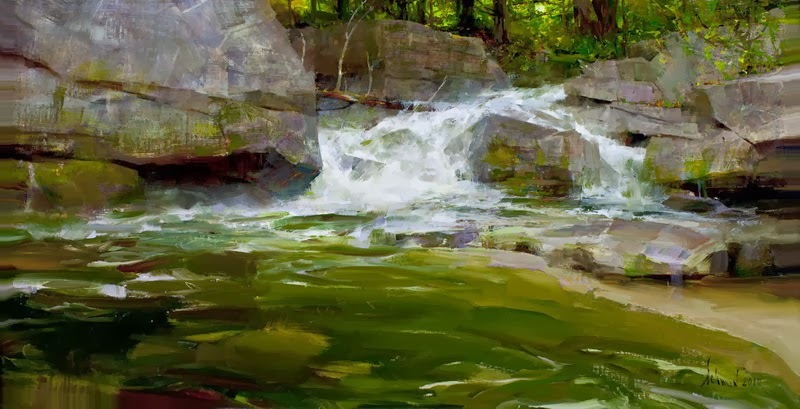 Richard's initial studies in landscape painting, figure drawing, and anatomy began at the age of twelve and continued into classical techniques under William H. Mosby at the American Academy of Art in Chicago. 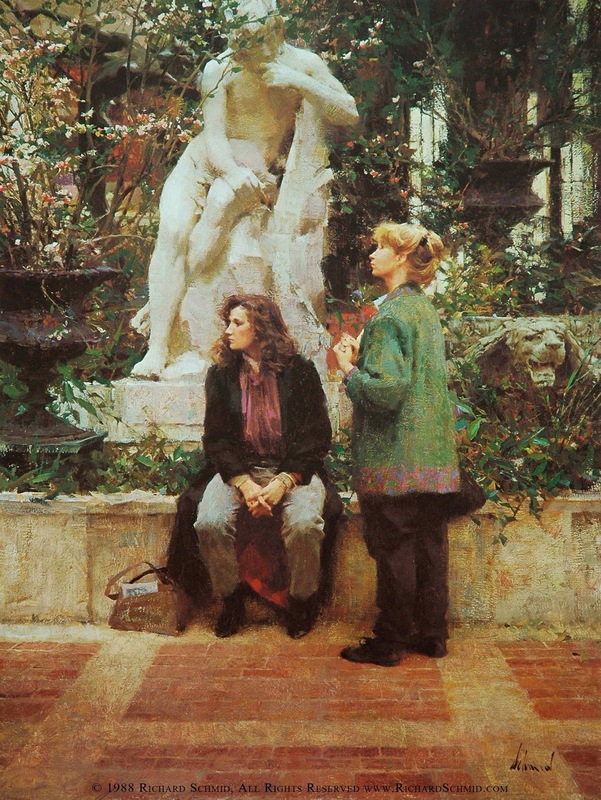 Mosby, a graduate of the Belgian Royal Academy in Brussels and the Superior Institute in Antwerp, was a technical expert on European and American realism. 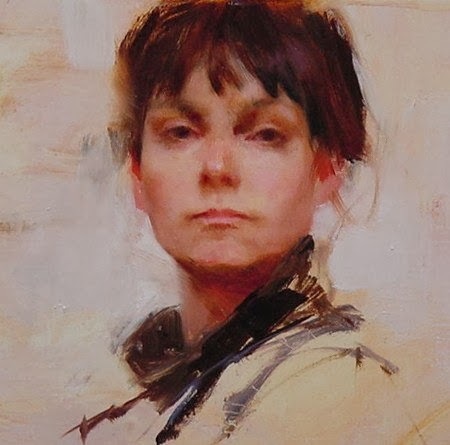 Studies with him involved working exclusively from life, at first using the conceptual and technical methods of the Flemish, Dutch and Spanish masters, and eventually all of the late 19th century European and American painters. 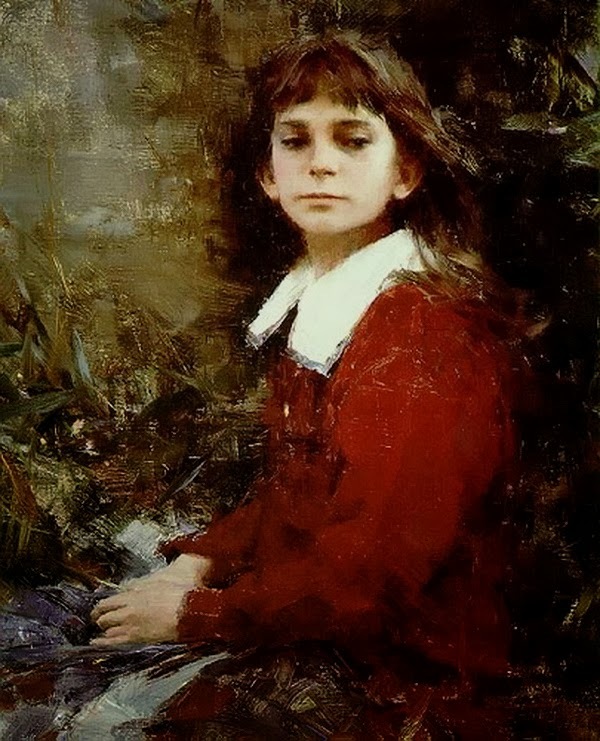 The emphasis in each period was on Alla Prima, or Direct Painting systems of the various periods. 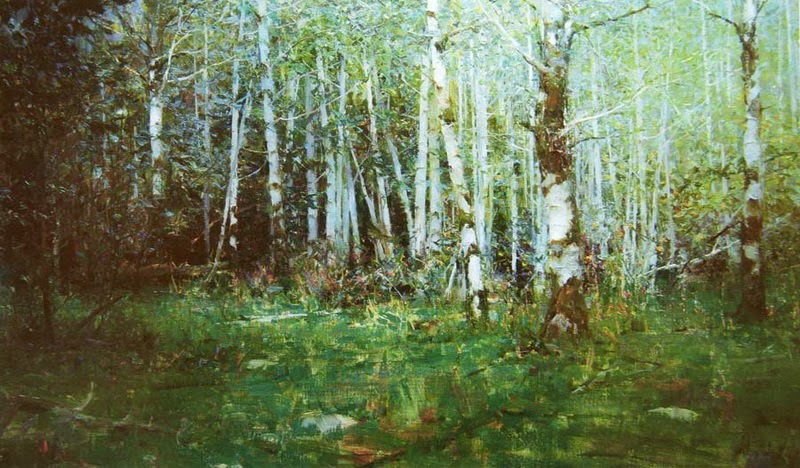 However, Richard's individual style and the content of his work developed along personal lines. 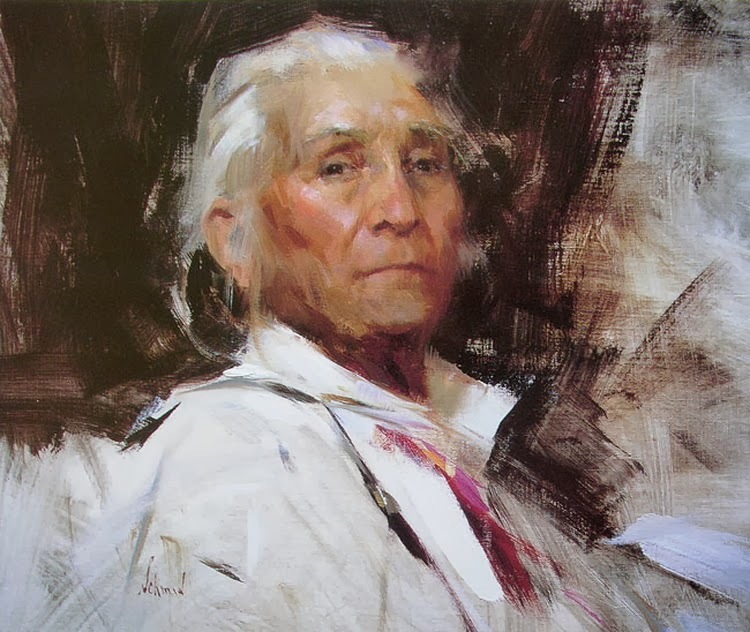 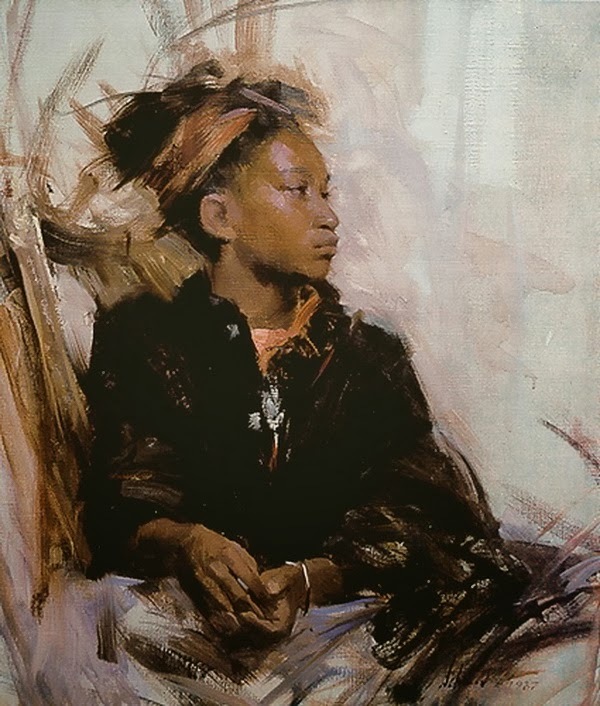 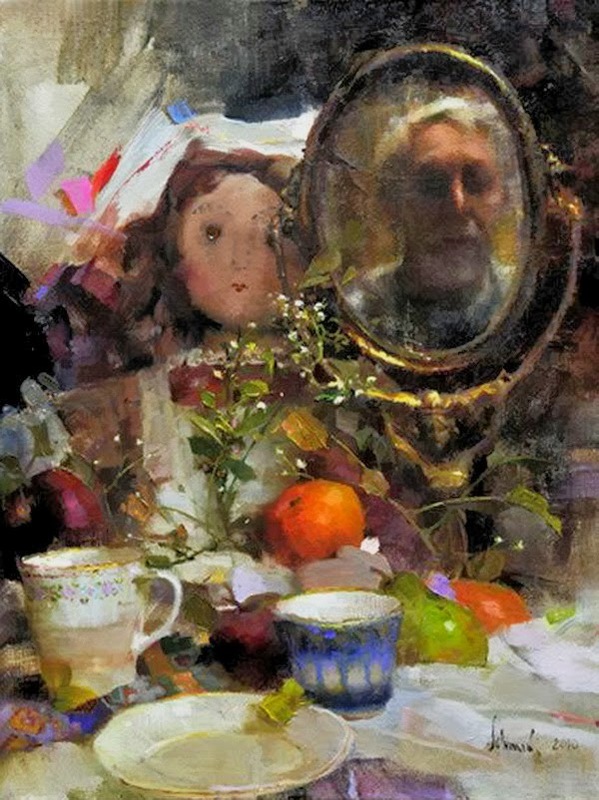 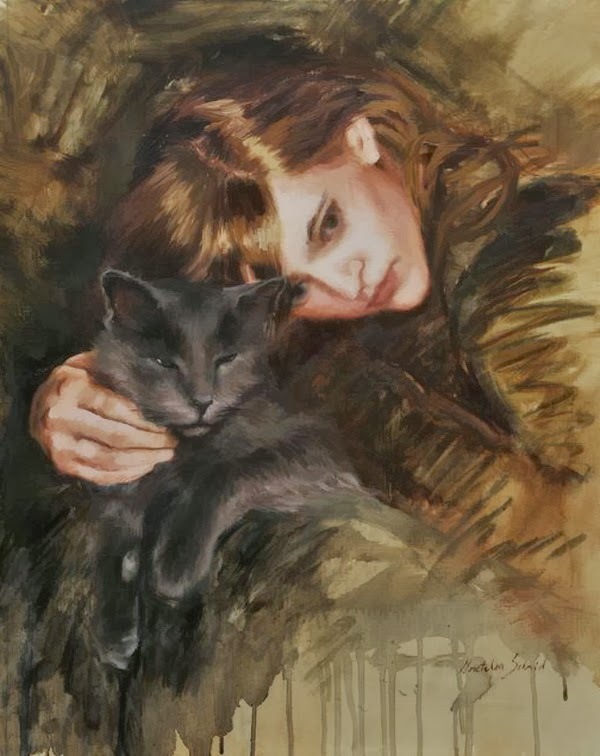 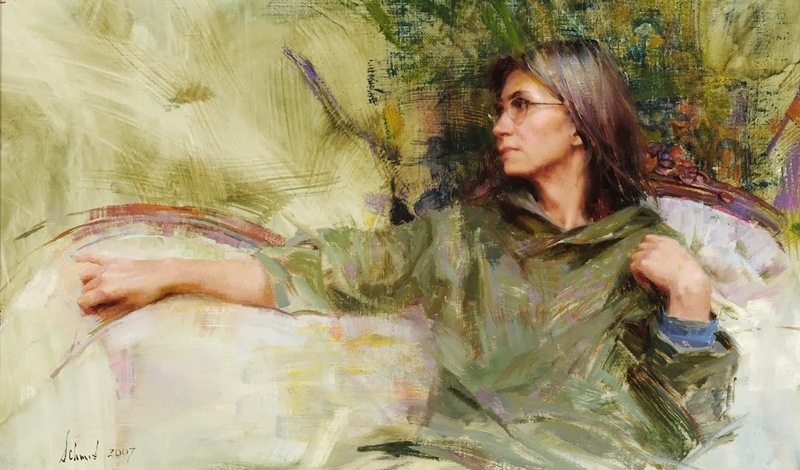 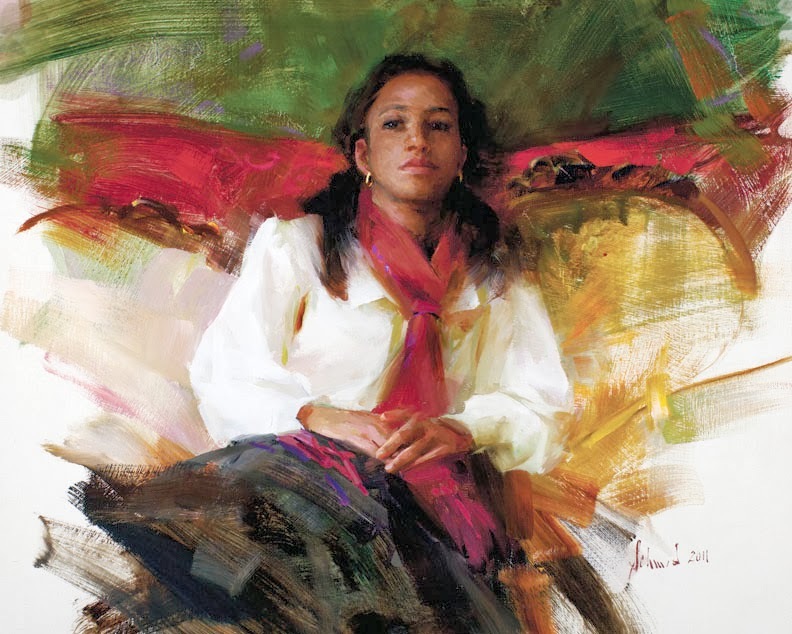 In 2005, Richard Schmid was presented with the Gold Medal award🎨 from the Portrait Society of America during their annual portrait conference held in Washington DC. 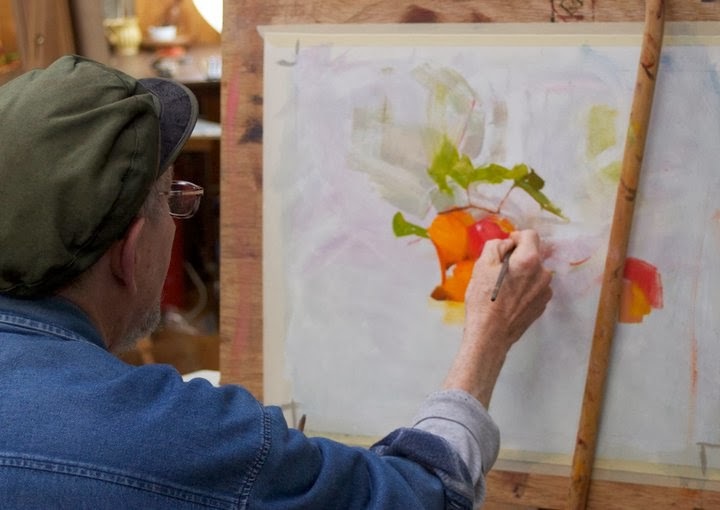 Richard is also the recipient of an honorary doctorate degree from the Lyme Academy College of Fine Arts in Old Lyme, CT. 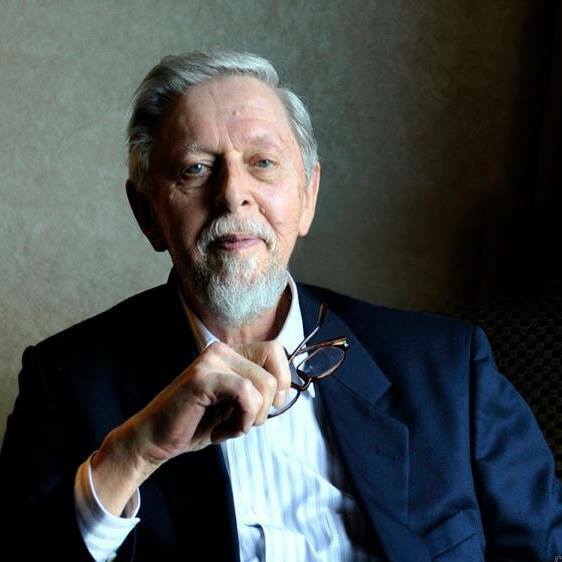 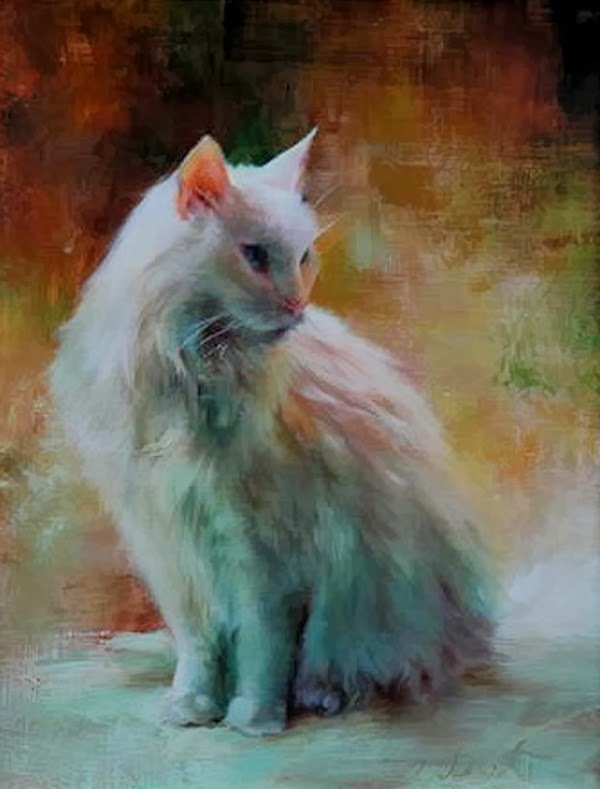 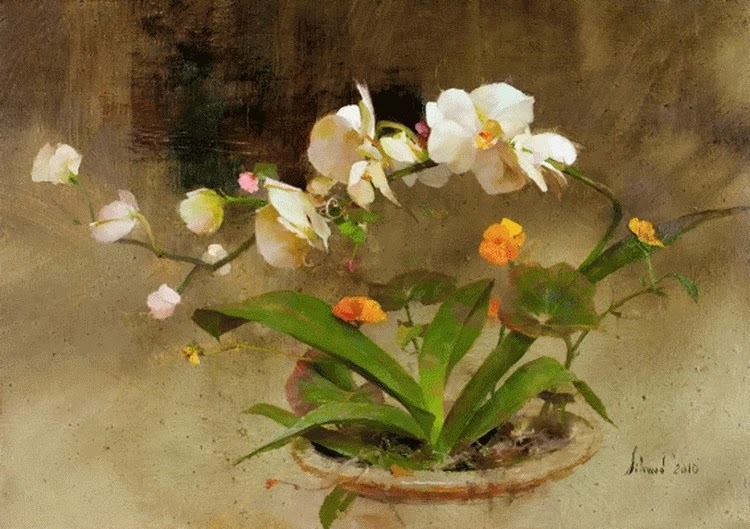 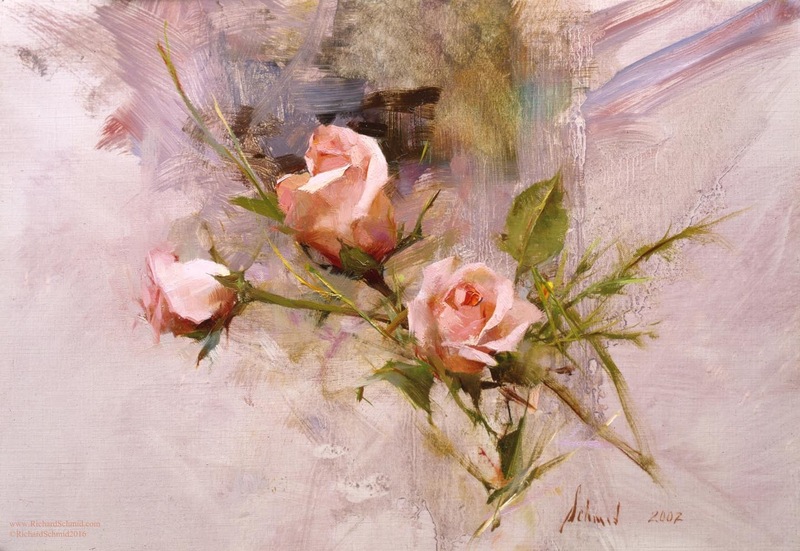 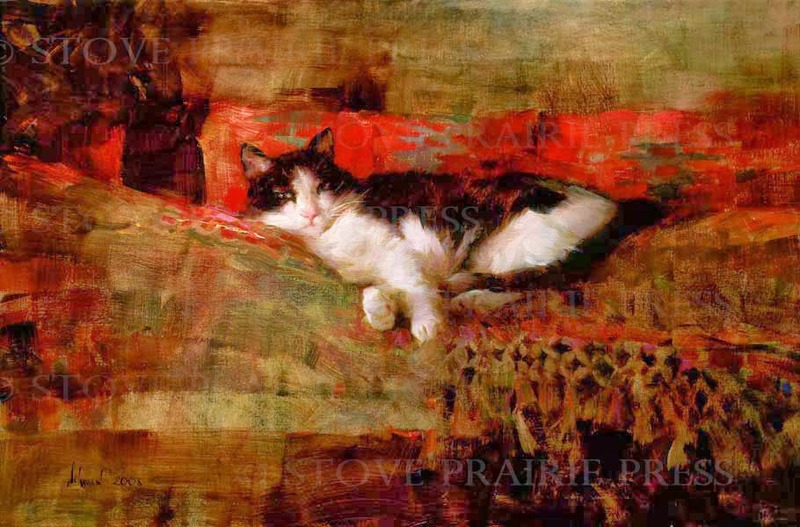 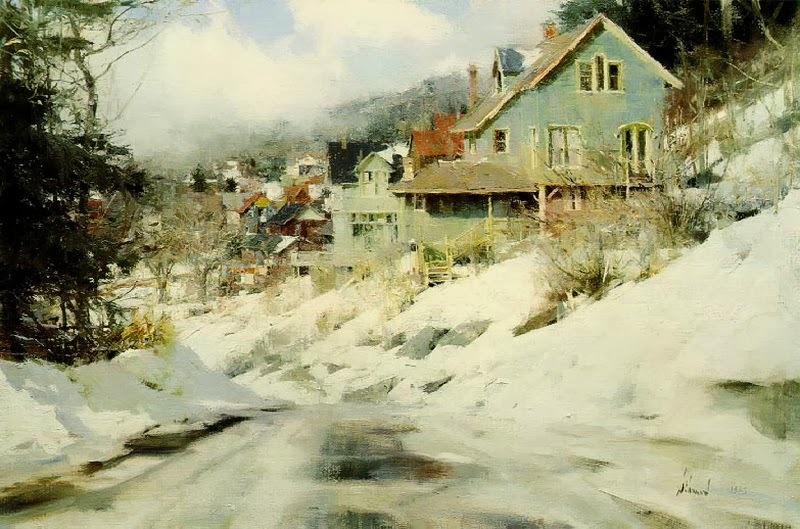 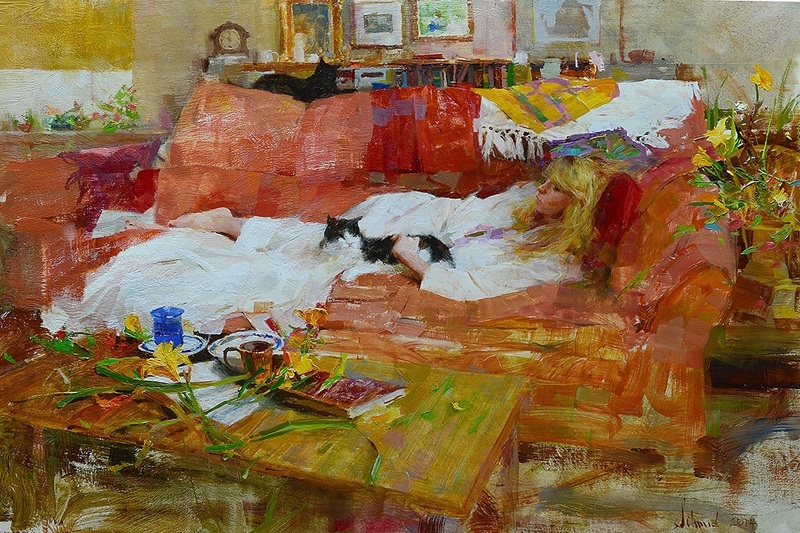 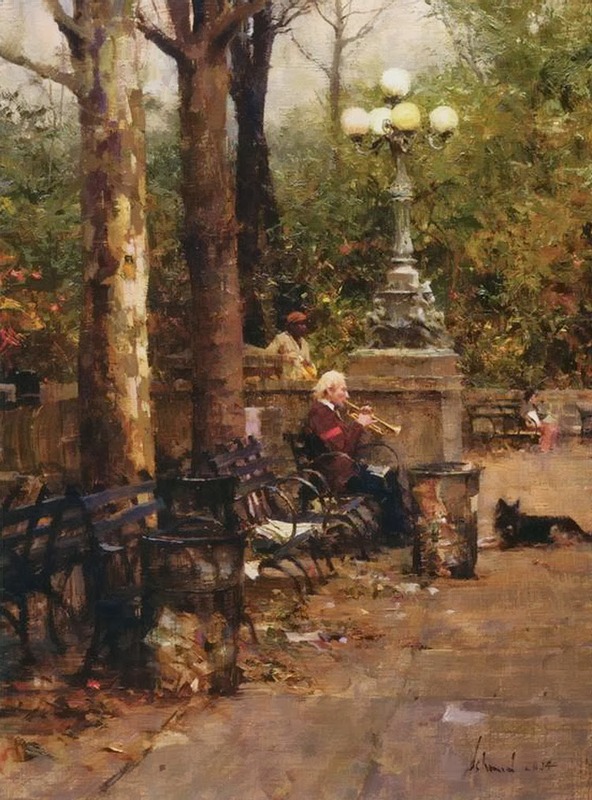 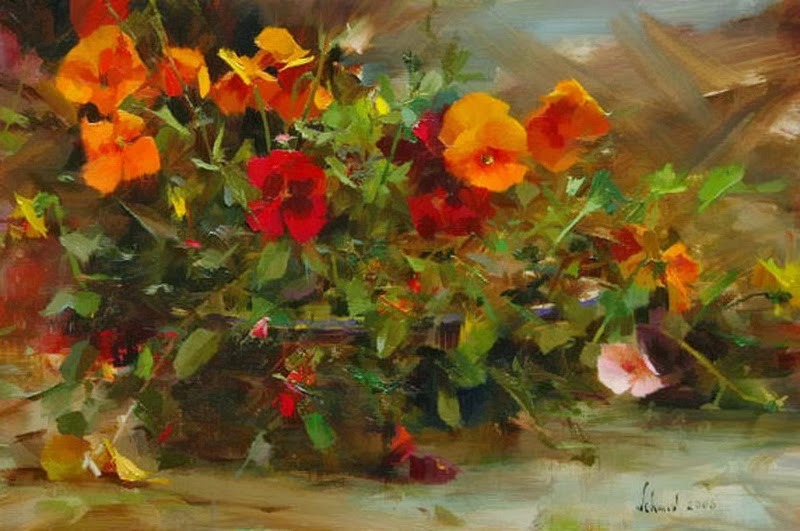 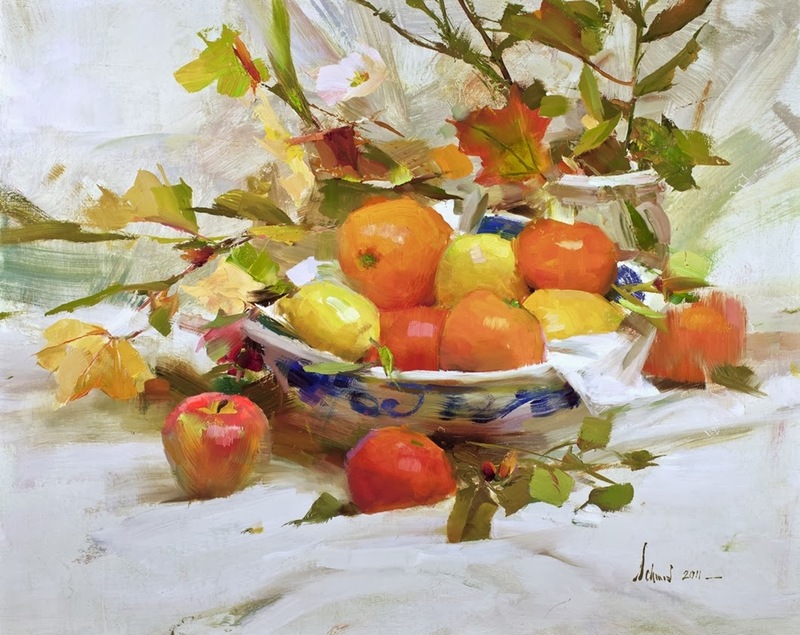 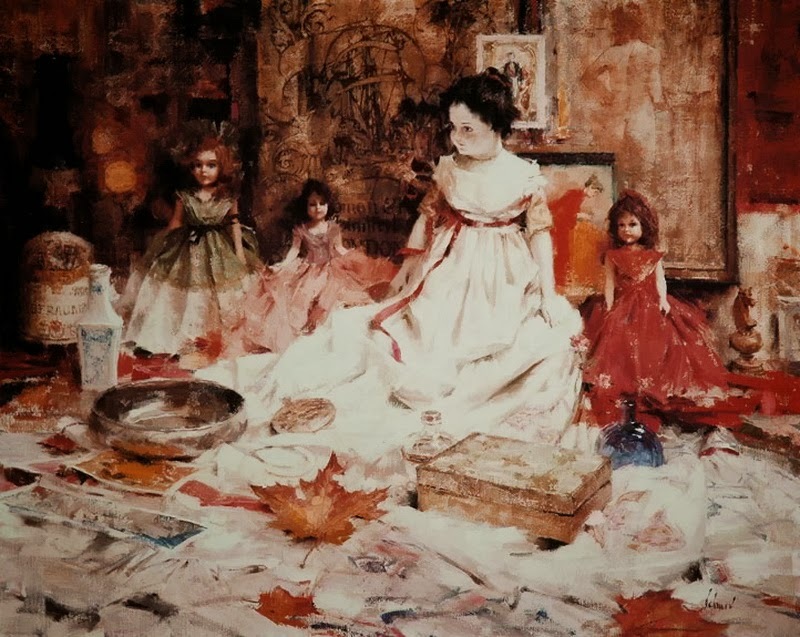 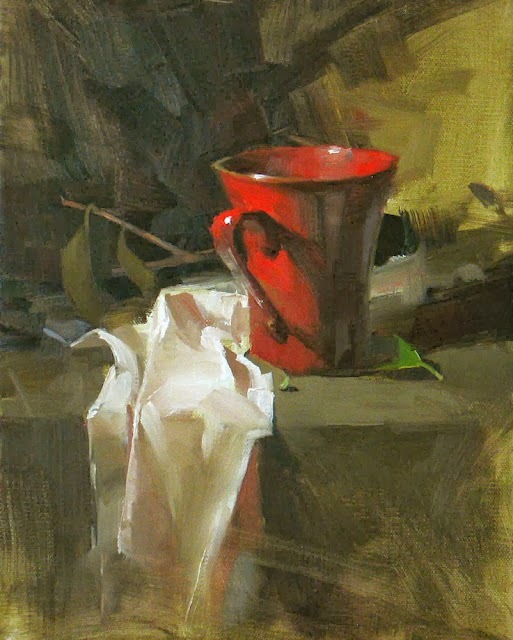 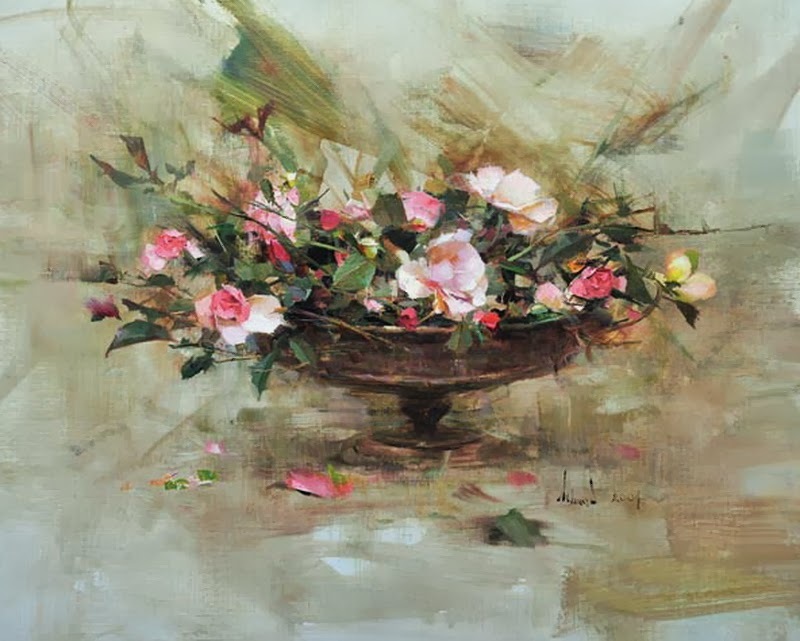 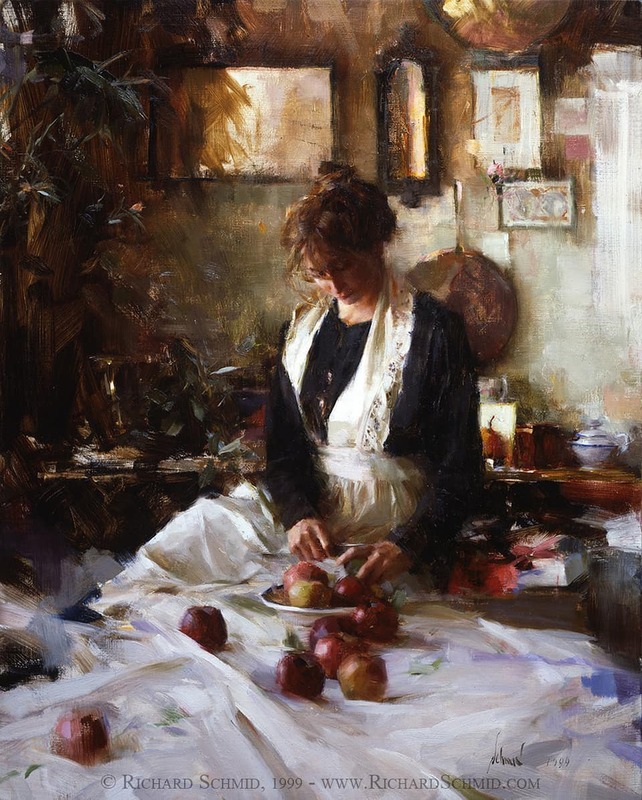 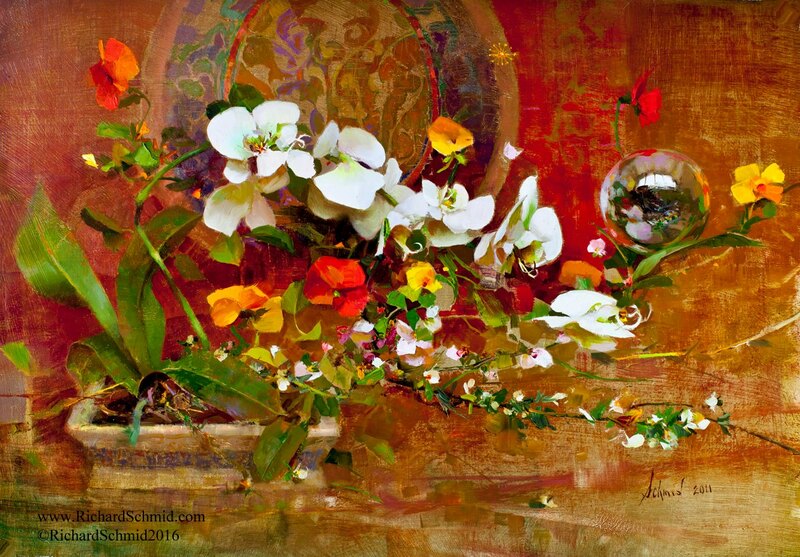 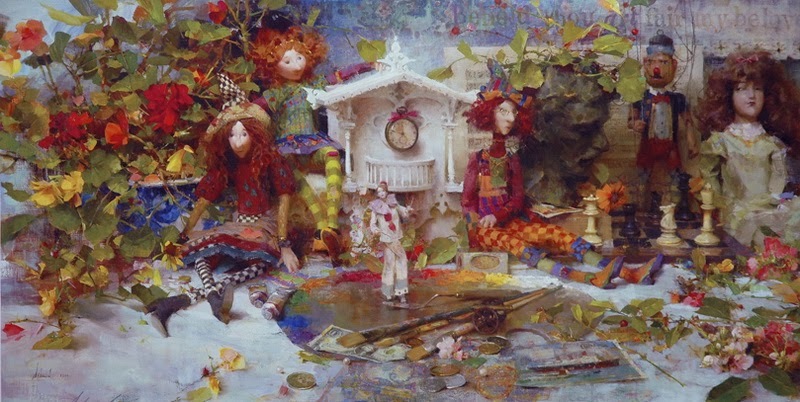 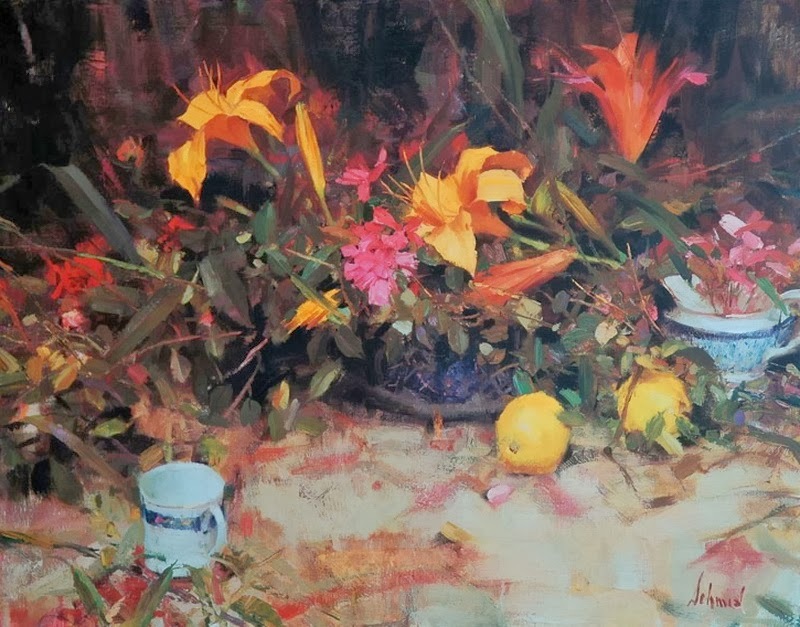 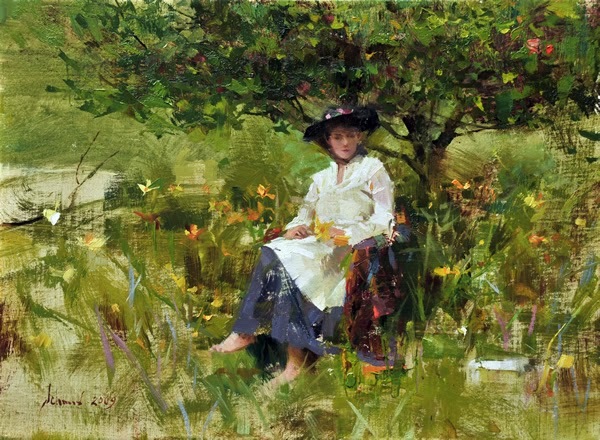 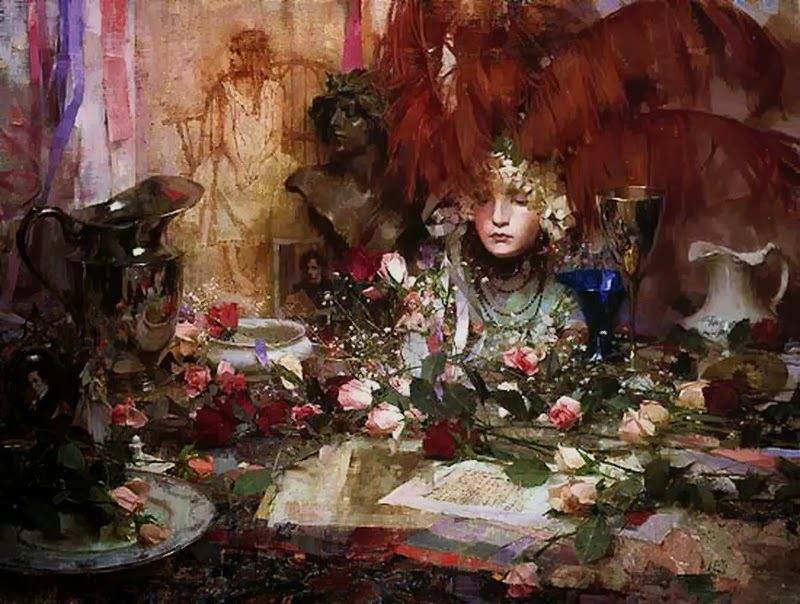 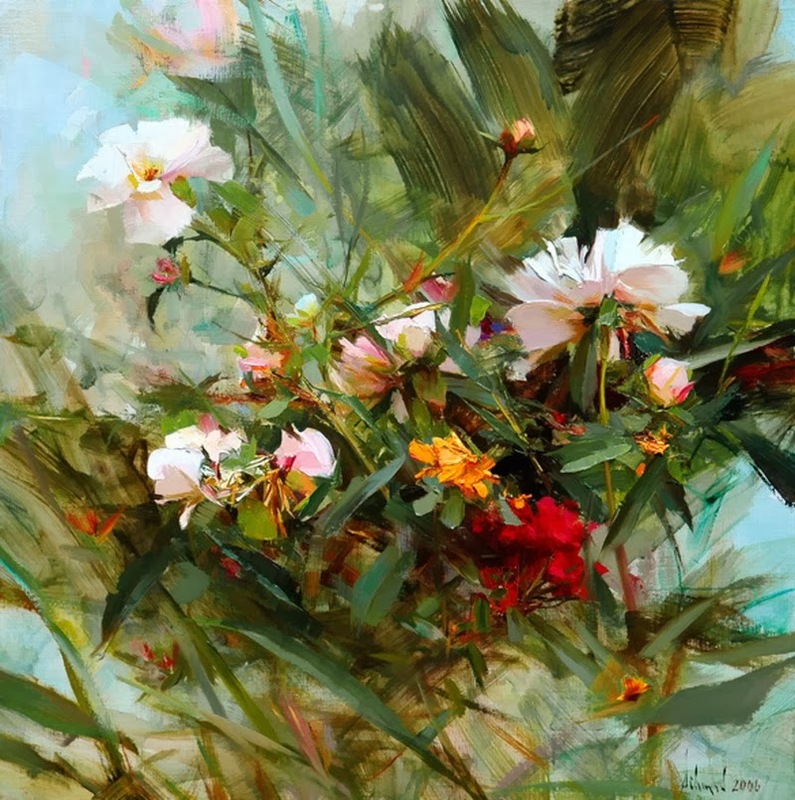 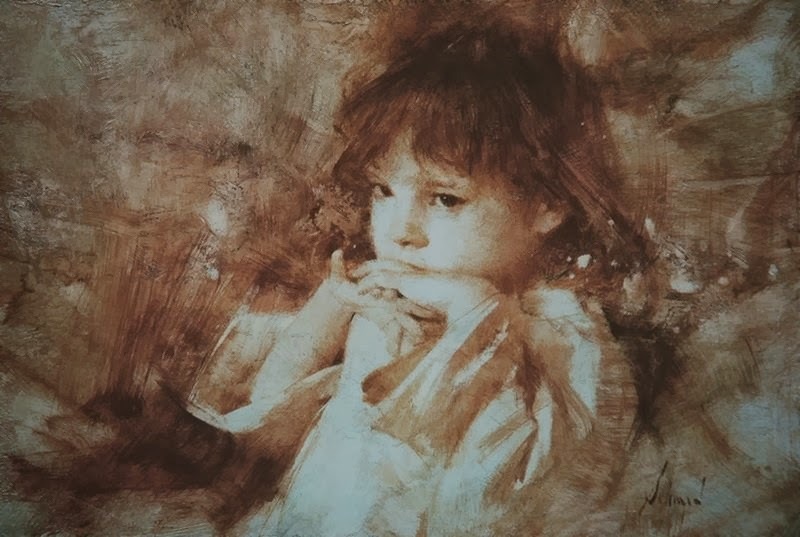 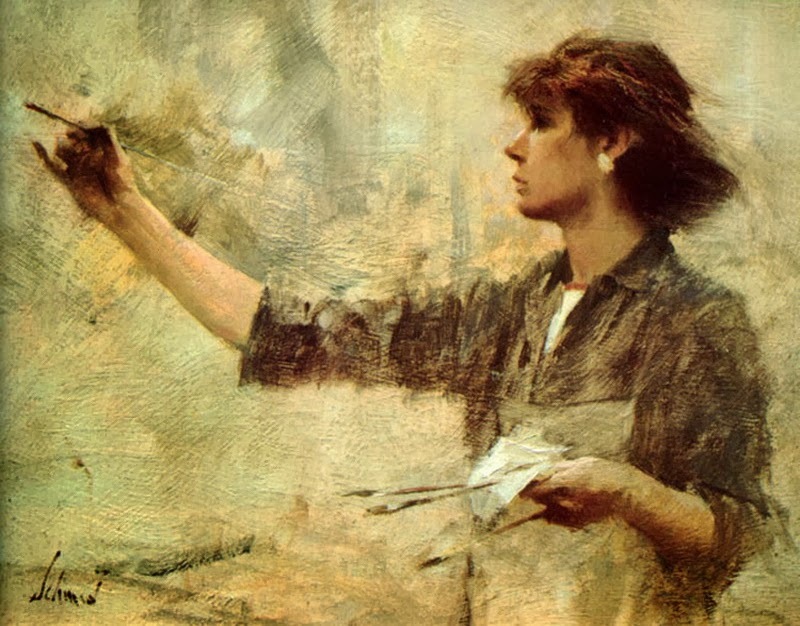 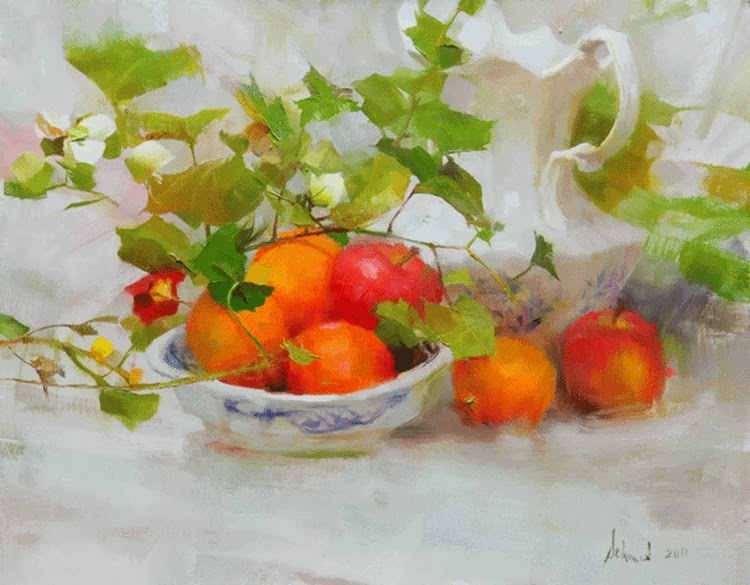 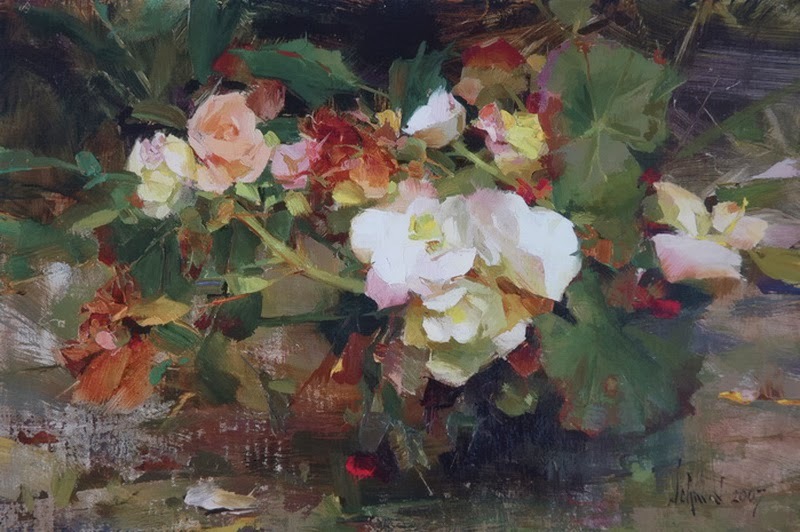 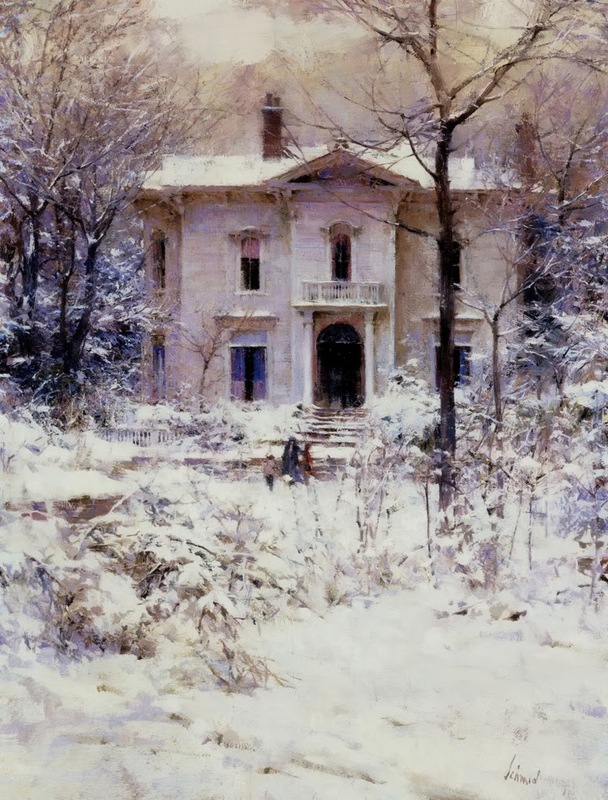 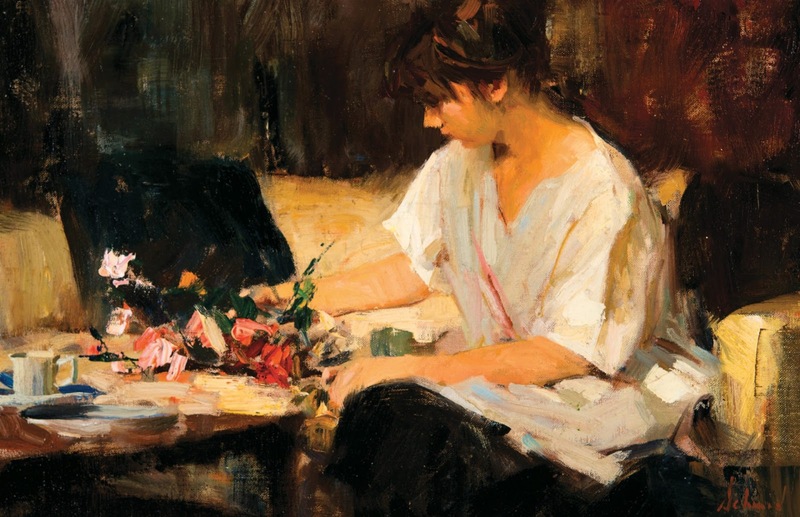 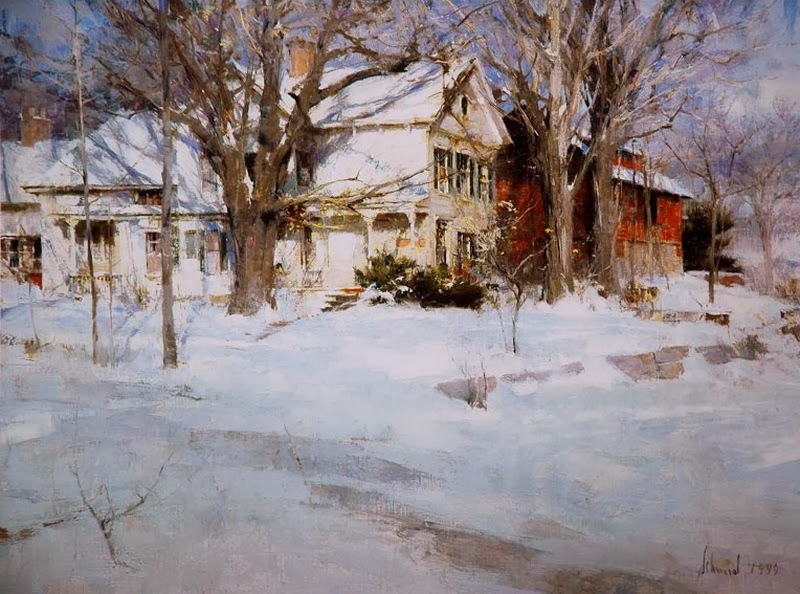 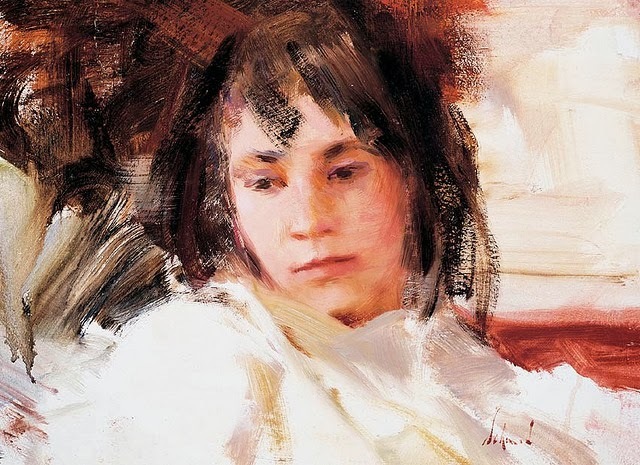 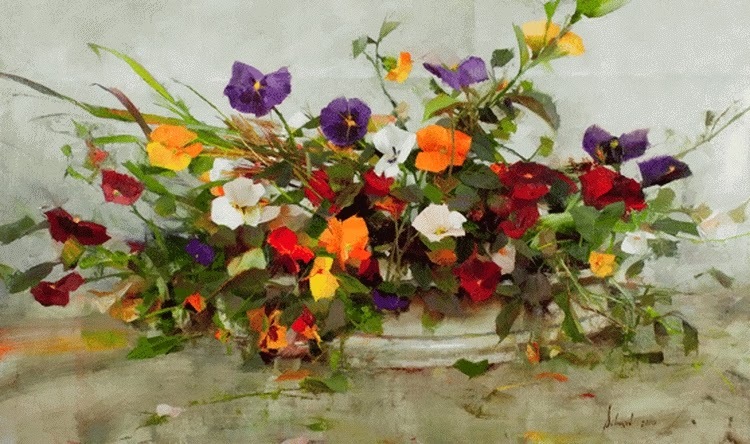 Throughout his career, Richard Schmid has promoted art education through his books, articles, workshops, seminars and television presentations. 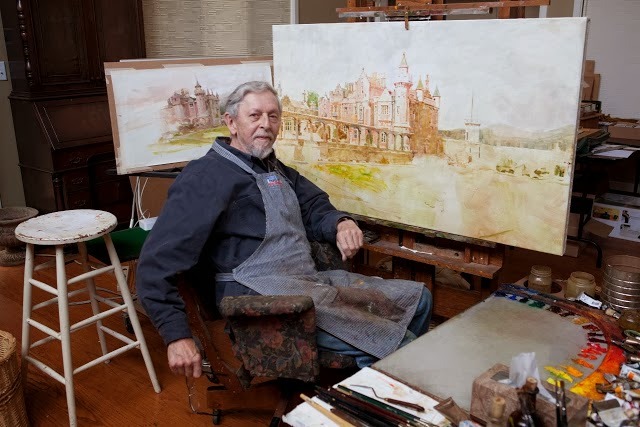 He travels widely in the Western Hemisphere for his subjects, and currently lives in New Hampshire with his wife, Nancy Guzik.